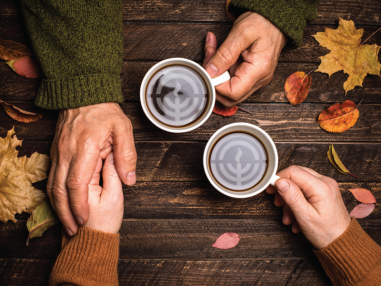 Jewish Federation of Greater MetroWest NJ houses CARES, a department that convenes, supports and creates a network among GMW agencies that serve older adults. Among the critical needs of our community’s seniors are transportation, caregiver support, memory care, affordable housing, and help at home. 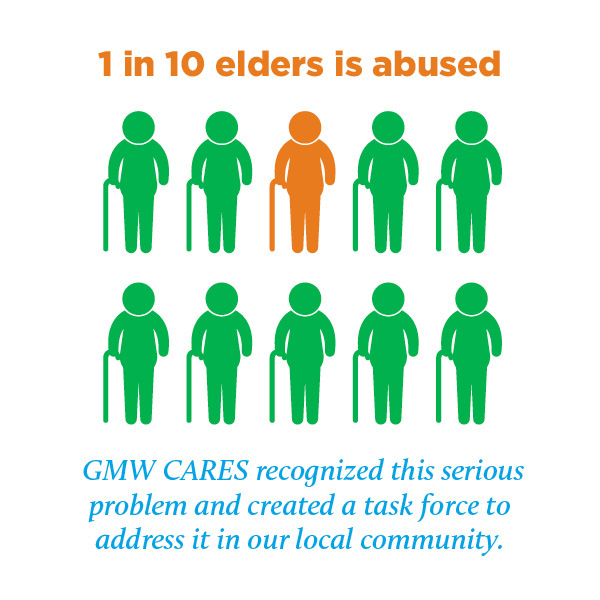 Click the links below to learn more about Federation’s impact on supporting seniors. 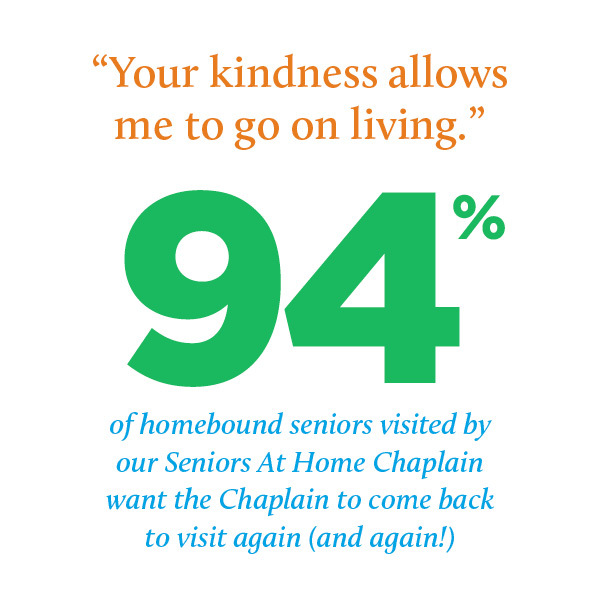 Learn about the impact of some of the programs for seniors your dollars help support.